Welcome to the new home for all of our Network’s news. What’s here? 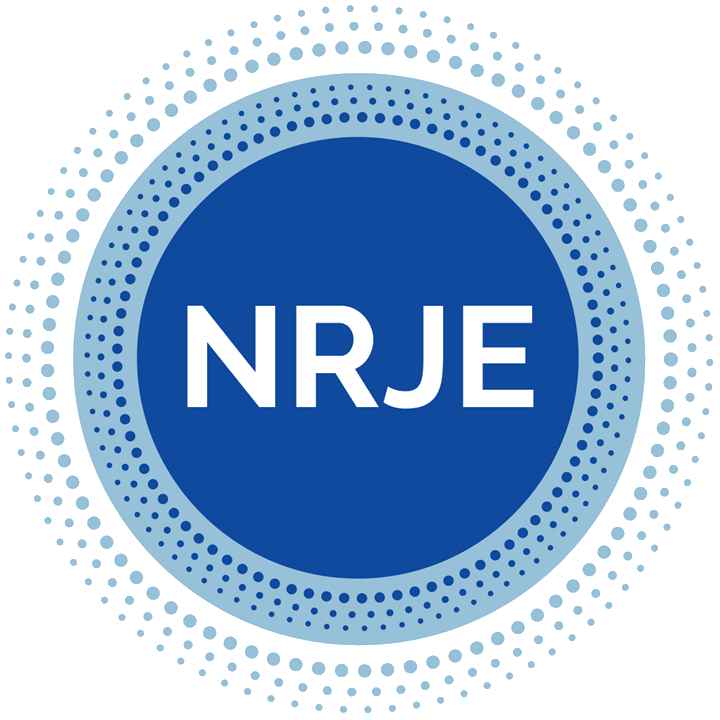 This will be your spot for up to the minute information about the NRJE, including conference and registration updates, Journal of Jewish Education information, fellowship and scholarship information, and other news you can use. Note that some of this content may appear in other places on our site, including on our front page. The NRJE Blog is our newsletter. Visit this space for news from our Network, updated approximately quarterly, with content from our Network Chair, conference Chairpersons, representatives from our larger community, news from various academic programs, and information about upcoming research opportunities, convenings and conferences outside our Network. What might you like to share? Research Briefs: We invite your submissions on topics that range from current research projects, collaborations, questions you’re considering, a research project you’re working on, dissertation updates, or any other research topic that is of interest. This also may be a place to solicit potential partnerships with colleagues and feel free to share your interest in exploring specific topics with your colleagues. Submissions should be between 250-400 words long. Please make sure that all submissions are checked for spelling, hyperlinked if necessary, and ready for publication, and include any helpful contact information. Upcoming Learning: Please share with us opportunities across our field and related fields for exploration and learning at conferences and collegial gatherings, both in person and online. Updates on Research- Informed Practices: We invite your updates from the wider field that may be of interest to the scholarly community, on a variety of topics that contribute to our work. Funding and Fellowship Opportunities: We are well aware that grants, funding, and fellowships are rare and extraordinarily valuable, and helpful to share with others. Connect your colleagues with potential resources for funding, both for current students, post-doctoral study, and other research where it is relevant and applicable to our field. Other news we can use: Feel free to submit other items that you feel would be relevant or worthy for submission. Items will be carefully screened and those relevant to our work will be included, but feel free to cast a wide and helpful net and let us learn from across our variety of professional and learning networks. Here, you’ll find updates from our membership about their current work and professional accomplishments.We invite you to share your new appointments and positions, book and article publications, conference papers and presentations, awards and more. All items must be submitted to Sara Shapiro-Plevan (sara@rimonimconsulting.org) by a date specified via publication to our listserv and members’ mailing list. Make sure that all submissions are checked for spelling, hyperlinked if necessary, and ready for publication, and include any helpful contact information. Please submit short announcements of no more than 200 words.